Building Machine Learning Systems with Python: Explore machine learning and deep learning techniques for building.... 3rd Ed. Using machine learning to gain deeper insights from data is a key skill required by modern application developers and analysts alike. Python, being a dynamic language, allows for fast exploration and experimentation. This book shows you exactly how to find patterns in your raw data. You will start by brushing up on your Python machine learning knowledge and being introduced to libraries. You'll quickly get to grips with serious, real-world projects on datasets, using modeling and creating recommendation systems. With Building Machine Learning Systems with Python, you'll gain the tools and understanding required to build your own systems, all tailored to solve real-world data analysis problems. By the end of this book, you will be able to build machine learning systems using techniques and methodologies such as classification, sentiment analysis, computer vision, reinforcement learning, and neural networks. 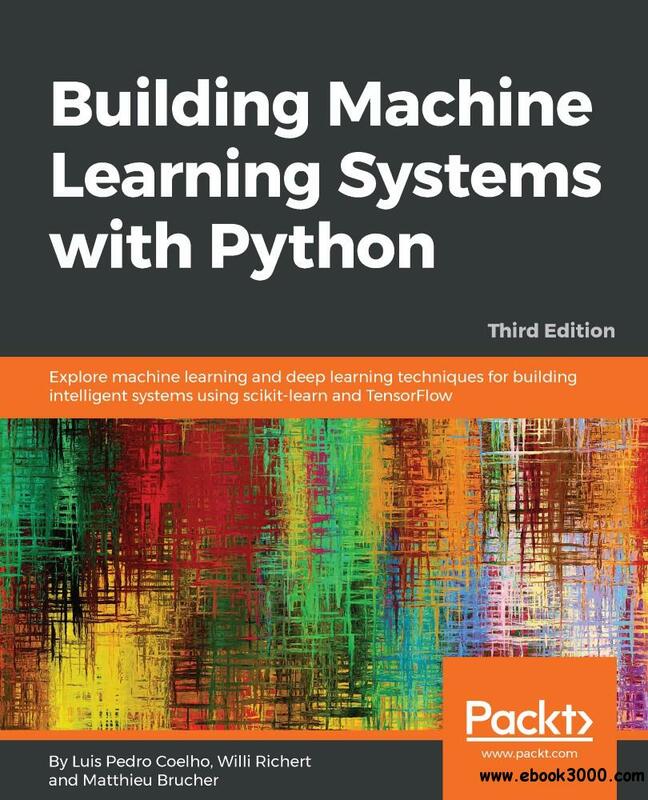 Building Machine Learning Systems with Python is for data scientists, machine learning developers, and Python developers who want to learn how to build increasingly complex machine learning systems. You will use Python's machine learning capabilities to develop effective solutions. Prior knowledge of Python programming is expected. [Fast Download] Building Machine Learning Systems with Python: Explore machine learning and deep learning techniques for building.... 3rd Ed.